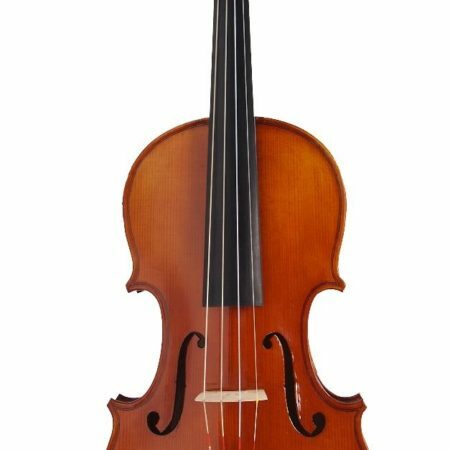 People progress on their instruments at different paces. It might take years for a violinist to get to Orchestra level but for some, it might only take a few months. 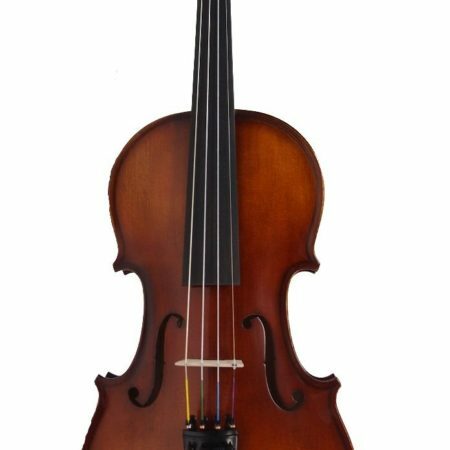 But ultimately, with the guidance of your teacher, you will know when to upgrade to a better violin when the time comes. 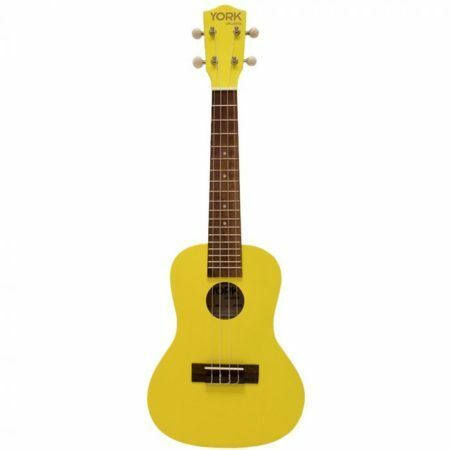 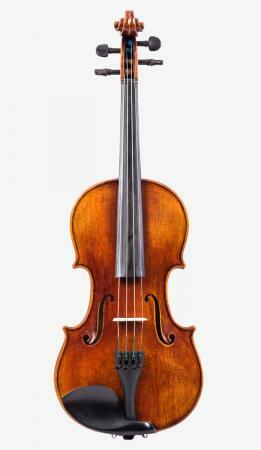 Playing on a better quality instrument will help you accelerate your progress distinctively. 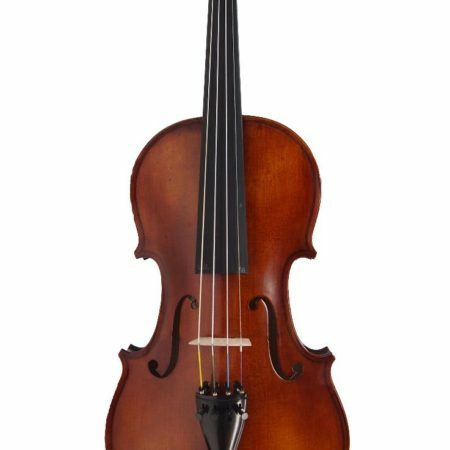 A better quality violin such as our Orchestra model goes hand in hand with European strings to provide the player with rich and euphonic sounds like no other. 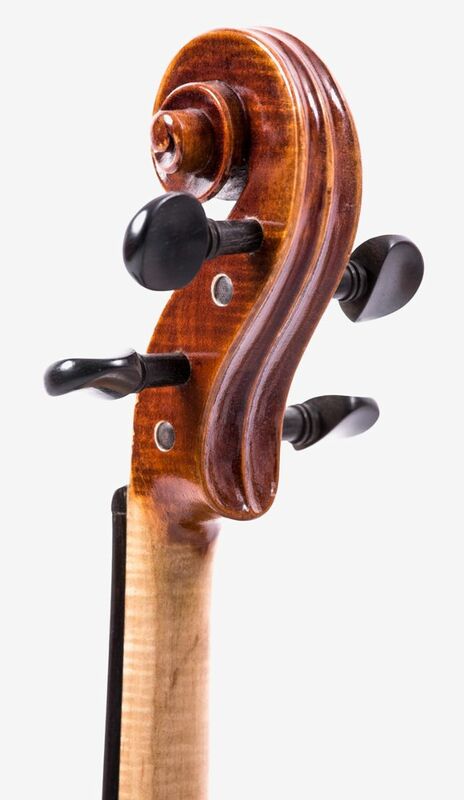 Our Orchestra range is crafted and designed beautifully with an amber finish on top of its glossy appearance. 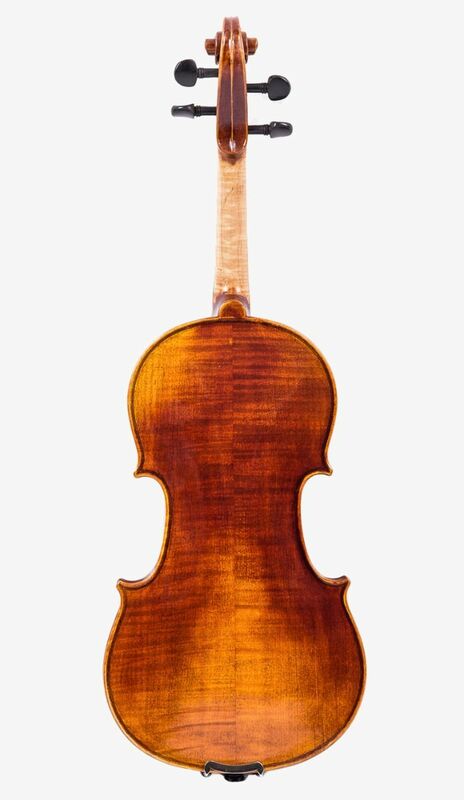 And each and every Model 400 violin is hand-crafted professionally by our luthiers.